Do you live in Bakersfield? 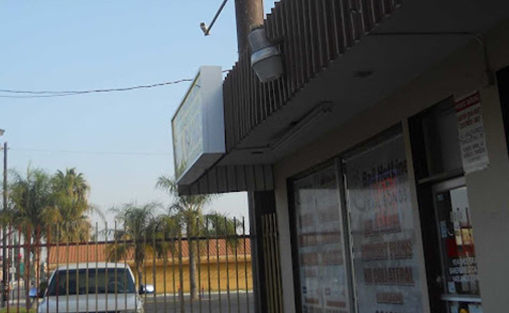 The Bail Hotline Bail Bonds office is located in the heart of the Kern County. Our office has proudly been helping the public since May 2009. The Bakersfield office not only has a full staff that is very knowledgeable on bail bonds and inmate information but they are also known for their friendliness. 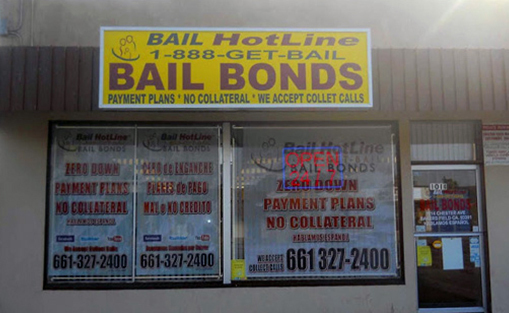 If you need bail bonds in Bakersfield, we can help. Contact our bail bonds office by calling (661) 704-4235 or by filling out the form on this page, either way you will be able to reach the staff immediately, we are open 24 hours a day, seven days a week, 365 days a year; ready to start the bail bond process to help your friend or loved one post bail.